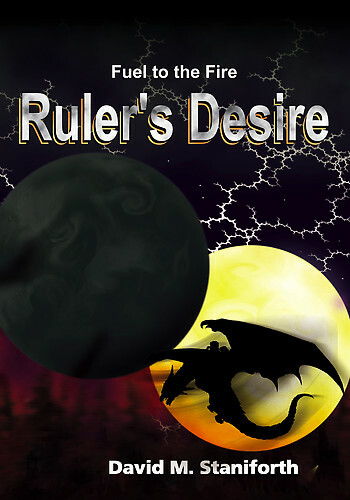 I was given a copy of this eBook by the author, Matthew W. McFarland in return for a review. I really enjoyed the stories in this collection. 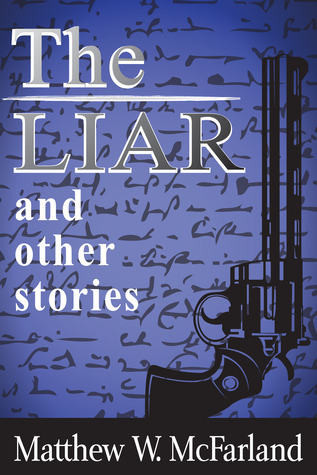 I think The Liar was my favourite. I didn’t see the end coming at all. If possible I think this collection was even better than the last one I read by the same author, and I was quickly hooked into the very clean crisp writing. These stories are all very easy reads and I never found myself struggling with any clunky sentences, so much so that it really felt like not even one word had been wasted. While I generally prefer longer stories the author obviously has a knack for shorts and I’d hesitate to ask for something longer because shorts are definitely a strength of his. They varied in genre and feel from being a bit more lighthearted to some downright scary ones. These have got to be some of the biggest distractions in the modern world. It’s so easy to think ‘I’ll just play this for five more minutes’ or ‘I’ll just do one more race’ and over an hour later you’re still not writing but playing apps on your phone or tablet. Despite knowing this I don’t avoid apps very well. Mostly I really love them and it’s entirely because it is a great breeding ground for the indie artist in the gaming world. So many indie makers have had hits with apps. Angry Birds and Temple Run are just a couple, and it’s amazing. Being an indie in the writing world, I have a lot of respect for indies in all types of creative career. I support so many more indie singer/songwriters and I love supporting indie gamers. The internet has really made it so easy for indies to thrive and for that I am truly grateful. What’s also great is the lines are blurring between them all. I rarely know if I’m playing an indie app or a big makers app. I just browse and find the ones I like and if I keep coming back to the free ones I buy something from their in game store to say thanks for amusing me for so long. It’s brilliant. Now I just need to figure out how to play apps and write books. 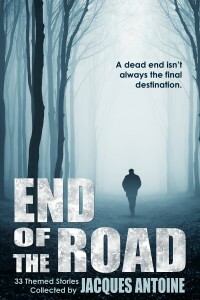 The anthology I was part of recently has finally been made free on Amazon.co.uk, so all those kindle readers out there can grab a copy and check out the 30+ authors contained therein. 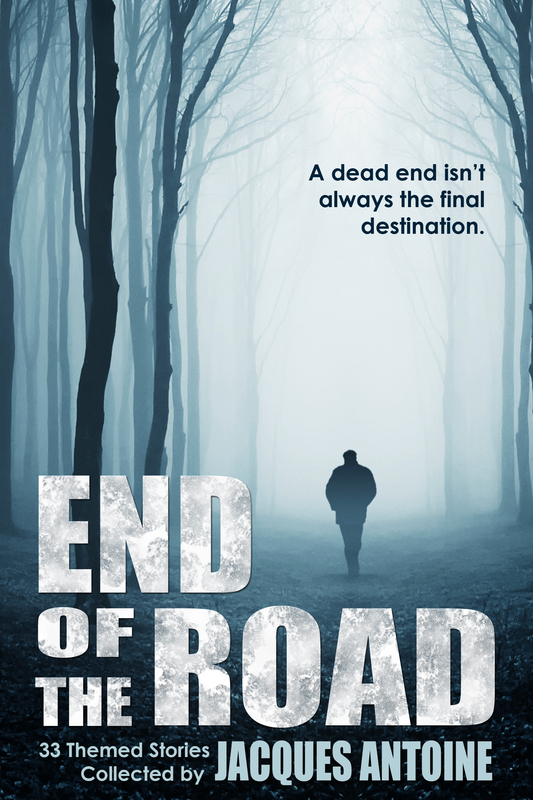 In this collection I’ve got a short story about Sherdan and some of the people close to him, called Sherdan’s Road. It’s not long but it gives a bit of a glimpse at his future and the people in it at that time. The rest of the collection is also pretty awesome and they are all themed around the title. That does mean quite a few of them are sad but they are well written and there’s more than a few that have happy moments and other awesome things in them. It also gives a great overview of the sort of stuff all the authors write so it’s a great way to find more authors in different genres without risking any money. 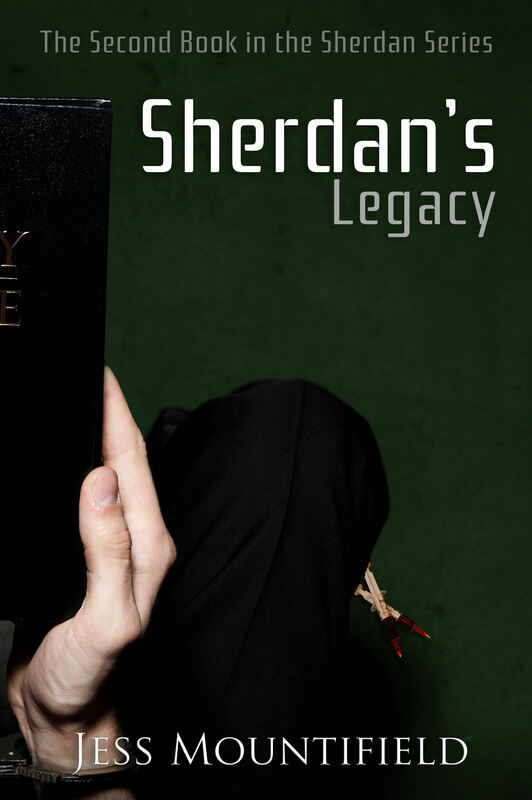 The other piece of news in the Sherdan world is book 2! It’s being launched this Saturday via facebook as usual. There’s going to be the normal party with some quiz type stuff and prizes. The full list will be posted in the event when it’s finalised. When Anya left Utopia she expected to fit back into her old life, but too much has changed and God is not finished with her. Did she make the right choice in leaving, and will Sherdan let her return, even if she wanted to? 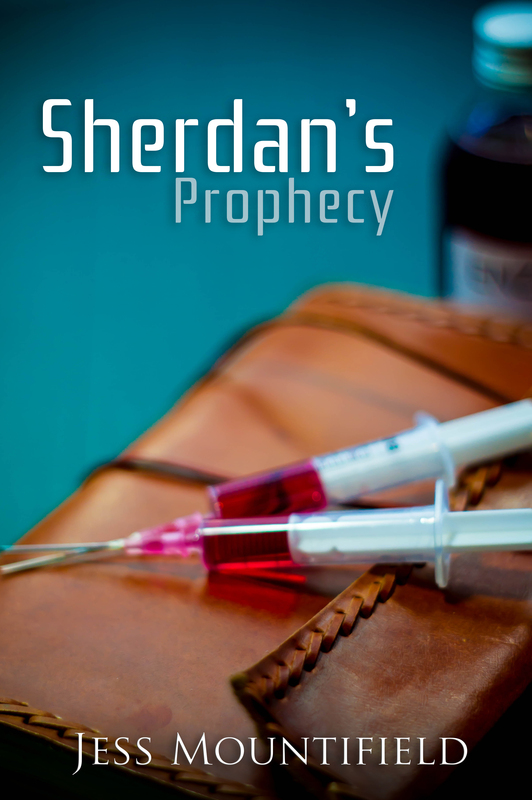 The second book in the Sherdan series continues the journey Sherdan’s Prophecy started, bringing the world closer to the end and whatever might follow. So there’s the two new Sherdan things and Saturday is the big launch day. Do come join the fun! This blog was partially inspired by the blog of a friend. All writers seem to do things differently and it can take a while to find what’s best for each person sometimes so I thought I’d share how I write and see if it helps anyone else. And those who are curious about my working day can get an insight. I’m not a plotter nor am I a pantser (someone who writes by the seat of their pants without knowing what’s meant to happen next). I sort of sit somewhere in between. I get an idea, which is usually a scene or two between the main characters, and things tend to grow from there in my head. I often know where the book needs to end. I have some crucial plot moments and vague ideas of a few conversations that will take place but I rarely have the whole plot. Once I’ve worked out who the characters are and their backstory I usually just start writing somewhere that’s part action and not too description based and just tell the story from there, until I reach the ending I had in my head, via all the crucial scenes I had before. What happens in between that is often as surprising to me as anyone else. On average I write about 800-900 words per working day, although this is significantly more in November and less in the summer months. I find I work best in the winter and I love competing in NaNoWriMo. Most of my writing gets done in the afternoon or evening as I often use the morning to write blog posts, market, and read other blogs on various related topics to do with my profession. I’ve mentioned several times before that my ideas get written into my tardis journal and when I’ve finished the first draft of a book I often spend a few days picking the next one to write. I don’t start editing anything right after finishing first draft as it’s still too fresh in my head and I do only a minor amount of re-writing as I try not to use the critical side of my brain at all but stay in the creative side (for more info on that read Dean Wesley Smith’s blog on the myth of re-writing). When I’ve finished the second draft (which I don’t start for at least a month or two) the rest of my team get to look at it which is made up of a mix of different style editors and proofreaders. My team have been very carefully put together of a number of years and now consists of people I trust the most with my writing. They are people who get me and my style but still offer critisism and are good at picking up on certain things I struggle with. When a book is close to being finished I commission the cover (if I’ve not already done so) and format the book myself for print and ebook. This is all stuff I try to fit into my mornings when I’m not writing but it doesn’t always work like that. For a while I wrote everything by hand and also spent most mornings typing up but I switched to typing last NaNoWriMo and found I’m a faster writer now. I think it was important I wrote by hand those first few years. It helped me see my own mistakes quicker as I typed them and was good for learning discipline but now I’m a better writer it’s no longer necessary. I do sometimes miss my fountain pen though and will have the odd day or two where I decide to ditch the computer and write some stuff by hand and it often helps me get through a stuck point. I also try to concentrate on only one book at a time. I’ve tried several projects at once but the temptation to only write the new exciting ones is too much for me and the older ideas get forgotten and then they are harder to write when I do have to finish them but I know others who have several stories on the go at once and write whatever they feel like writing. All in all this process gets me writing about 220-240k words per year (although my average seems to be going up slowly year on year) and that results in about two novels per year plus the odd short story or two. either way you look at it I’m rather busy.